Nancy Doorey has been deeply involved in public education and efforts to improve educational equity and quality for more than twenty years, serving as a teacher, policymaker, program director, and consultant in the areas of assessment, teacher quality, and leadership. 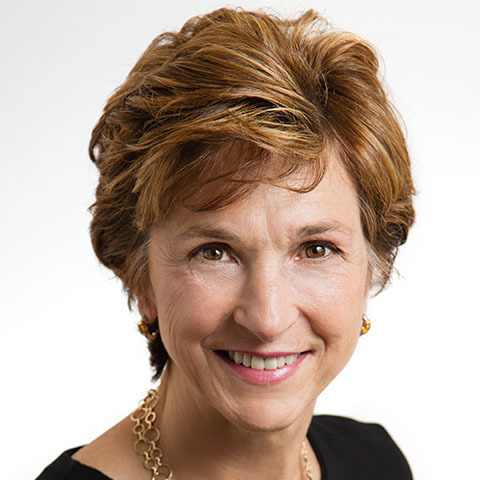 In 2016, Nancy was the lead author and project manager for a review of the PARCC, Smarter Balanced, ACT Aspire, and Massachusetts assessments of college- and career-readiness standards, and in 2017 is managing an evaluation of the reading and writing skills assessed by the National Assessment of Educational Progress (NAEP) as compared to the current generation of state assessments. Nancy co-led the Center for K-12 Assessment & Performance Management at ETS from 2009 to 2015, an entity formed to serve as a catalyst for advances in K-12 testing to support student learning. She has served on both a local school board and a state board of education and has taught at the elementary through graduate levels. Her current volunteer work includes serving as a commissioner on the Western Association of Schools and Colleges accreditation commission.